There is no way you can ignore social media marketing anymore just like it is not possible to ignore content marketing any longer. These are all fantastic methods of getting the business’ name out there to the public. Social media has been getting a lot of marketing headlines over the past few years. This is because it is touching every aspect of human living. It is being used in communication, transport companies are using it to share information concerning the best routes, used in health and most of all in marketing. The power of social media is just immense. Now bring in your business’ database and you will be practically untouchable. 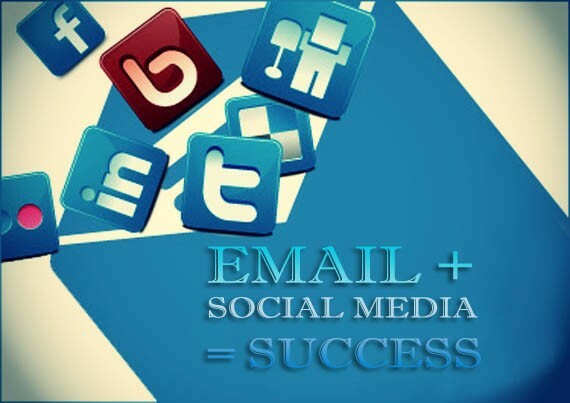 According to a report in 2011, social media and email marketing were the main focus of marketers. Many companies increased their budget spending in the year mainly because of these two. The report stated that close to two thirds of companies across America increased their spending on email marketing. It also went on to add that more than fifty seven percent of the businesses in the country added several more dollars on their social media marketing endeavors. The biggest challenge however was lack of resources and the trained staff to integrate and make use of the data flow. Forrester Research also showed that marketing practices (database marketing) have shifted significantly from the traditional direct marketing. This was a situation whereby the marketer would build a database of names of who bought or who subscribed. Now these marketers are keener on the quality of the data that they are collecting and social media is a fantastic place to collect the data. They are getting data that is refined and that which can give a ton of information concerning individuals and businesses. In as much as many companies are investing in social media channels, few of them understand how they are going to use the data that they collect from these platforms. In fact, even fewer are the companies that have a true strategy on how they are going to use the social media channels to add value to their traditional marketing effort. The end result is that this investment ends up being lost and it is disconnected from the broader multi-channel strategy. 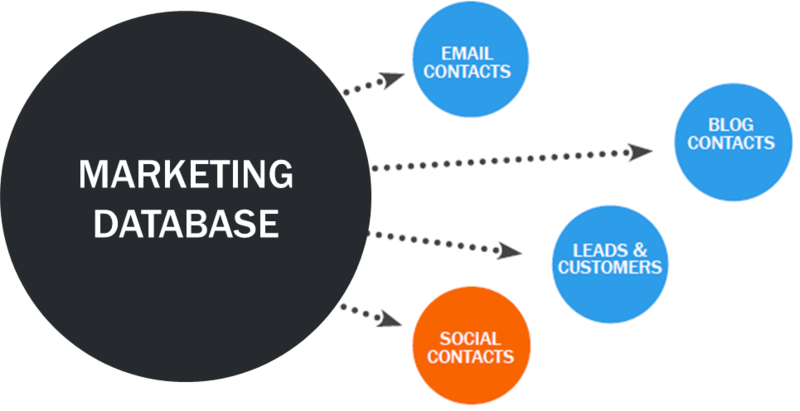 There is no way that you can use database marketing if you do not integrate the data sources that you have for your business such as the CRM databases, email, Facebook and other social media sites. You cannot discover the full potential of this new kind of database marketing. Unfortunately, database integration is not exactly the simplest of tasks. This is particularly so because it is marred by a whole lot of challenges that you will have to grapple with. One of the biggest challenges of integrating data from different sources is the difference in the sources. Some of the data sources are just not compatible with each other. This is why it is always important to have the services of database administrator. Database administrators simply make life easier for you where database are involved. Nowadays there are the remote database administrator services that are available for you to take advantage of. This simply means that you do not have to hire an in-house database administrator. You can get a remote DBA company to provide you with the services. Email marketing used to be the in-thing once upon a time. However, when you are doing marketing and to be more specific online marketing then definitely you will get disappointed at some point. This is where email marketing failed. 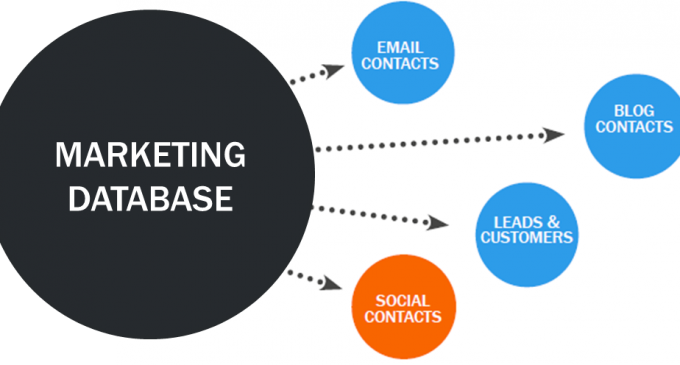 A marketing research study showed that a majority of small and medium sized enterprises that use email based database marketing campaigns became disappointed by the lack of sales conversions online. The web traffic results are always great but then the conversions are not as impressive. The problem with email is that you cannot keep sending people emails without spamming their inbox or simply annoying them. This is definitely not the case with social media. Social media platforms are excellent when you are doing database marketing because you can communicate with your customers. Engaging with them on the social platforms is not difficult at all. You can post as many tweets on Twitter and share as many statuses on Facebook and no one will be annoyed. At the same time when you use these social media platforms you can actually figure out what it is you have been doing wrong. There are those website reporting tools that are available for you to use to figure out why leads are not being converted. Traditional marketing channels as well as email cannot really do that. It is one thing to capture tons of data and integrate it with each other but it is another totally different thing to analyze that data. Data analysis and to be more specific analysis of big data that will be generated from activities like social media marketing is not going to be easy at all. This is unless you have the right tools for the job. This is why it is always helpful to have a DBA available to help you out with the job. Integrating the data from disparate sources will be a challenge but one that is quite easy to handle but not data analysis. The information that is collected from your social media marketing campaign will include details of people who visited your site. You can figure out their age (generally), gender, location, whether they browsed through your site and those who made a purchase. However, this is only if you have a database to store that information because you cannot be there track the data throughout the day. Social media marketing is the way to go and your database is the vehicle that you can employ to drive your marketing campaigns. The contents of your business’ database are going to help a lot when it comes to reaching out to the customers through the social media platforms and email. The social media platforms will also collect information that will be used to refine your campaigns and make them more focused. A database administrator will be needed to make your work easier especially with the data integration and analysis.